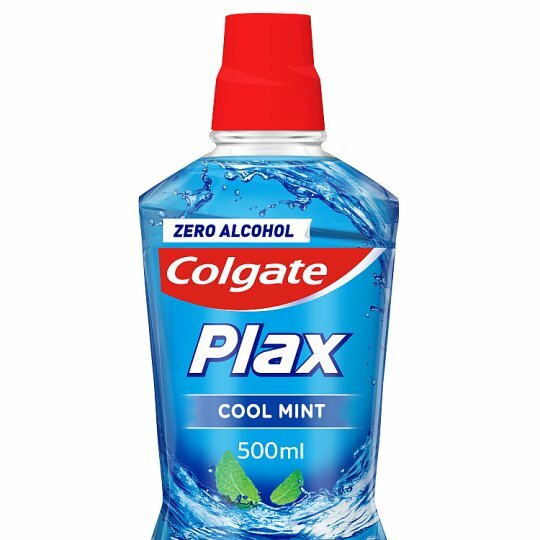 Try Colgate Plax Soft Mint mouthwash: it kills 99% of germs and gives you 24/7 plaque protection* for a cooling sensation that lasts 10x longer versus brushing alone! Use Colgate® Plax twice a day for a healthier, fresher mouth. Directions: Fill cap to the line (20ml). Rinse mouth thoroughly for 30 seconds, then spit out. Do not swallow. Not recommended for children under 6. Keep away from reach of children.